If you've worked among designers, or are one yourself, there's something that's quickly observed: Designers, it seems, are often working with their headphones on. Much of the time, that's the result of creative work presenting an opportunity to plug in, and tune out distractions. 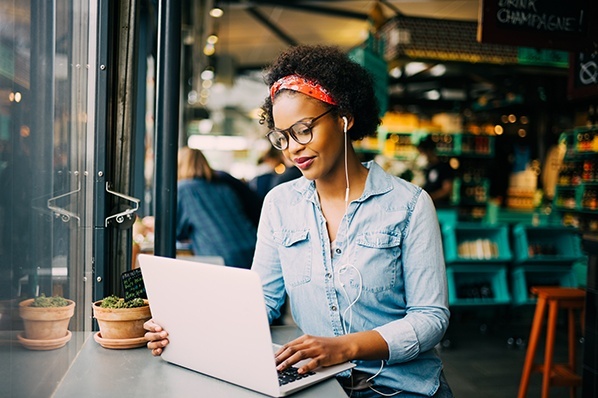 Whether it helps you focus, or you're signaling to colleagues that you don't want to be bothered, or you just think headphones look cool, many creative professionals appreciate a little welcomed background noise. But what's everyone listening to? And could that auditory activity serve as a learning opportunity? 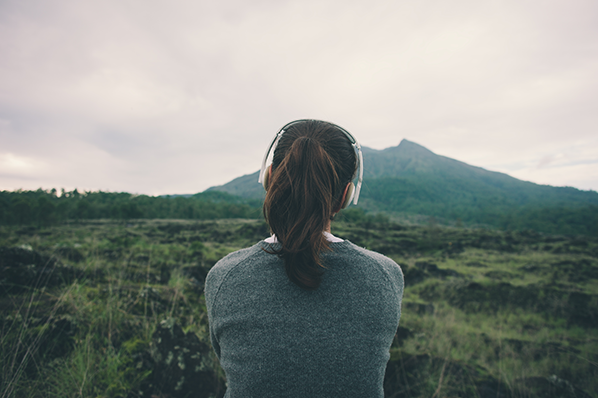 While listening to music on the job has been known to improve workplace performance, podcasts serve as a great way for graphic designers -- and many other creative professionals -- to both learn something new and get inspired as they work. But there are dozens of podcasts out there, even on design alone. So to save you some of the trouble of previewing every show, we've collected a list of seven interesting design podcasts that you can start listening to, right now. Design Matters was, according to Debbie Millman's website, the "world's first podcast" dedicated to design. With 281 episodes available at the time of writing this post, there's no shortage of inspiring insights to be extracted from interviews with artists from every point on the creative spectrum. You usually listen to music while you're working, but want to learn something from a podcast instead. You're curious about the intersection of design and business. Serving as a "weekly exploration of the process and power of design and architecture," podcast episodes from 99% Invisible don't just scratch the surface of a dozen topics in a limited time frame. Instead, host Roman Mars uses each installation as an opportunity to dive head-first into one, single unconventional topic. Think: how the design of electricity grids, nature documentaries, and shipping containers work. You're the type of person who observes design everywhere -- whether it's during your commute or while staring at a row of condiments. You want to know how every corner of design -- including architecture and engineering -- influence marketing aesthetics. "As a department of one," writes one iTunes reviewer of Adventures in Design, "it's nice to hear others 'talk shop' and not censor themselves." Launched in 2013, this podcast is one that focuses on the projects, process, and inspirational ramblings of its talented guests -- from logo design, to the struggles of finding and working with clients. And those guests? Well, they've ranged from hockey legends to the global creative director of an international athletic apparel brand. You feel a bit isolated in your design work, and want insights from the folks who get you. You work with a variety of clients and want to gain inspiration from a number of industries. When it comes to tangible, immediately applicable advice, the Deeply Graphic DesignCast is a go-to resource for many creative professionals. Hosted by no less than six design professionals, the content comes with a diverse set of insights from each one's real-world experience. That makes sense -- it's the product of web consulting agency The Deep End. 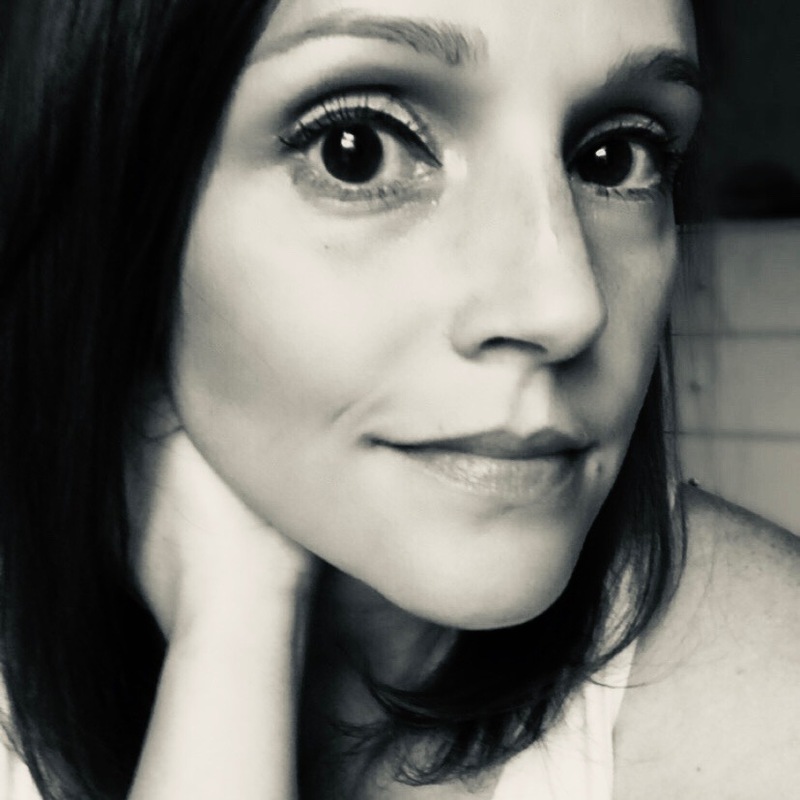 Judging from the broad array of episode topics, from working with subcontractors to designing a mood board, these folks have seen it all ... and, they're sharing it with the world. You could stand to hear some expertise from client-facing designers. You work in an agency setting and want to hear from like-minded professionals. One of the coolest things about The Accidental Creative is that it seems to have come about, well, by accident. It's the product of (and hosted by) author Todd Henry -- an expert, speaker, and consultant on design, architecture, and other applications of creative work in business. That content is reflected in the podcast itself, with subject matter ranging from productivity tips for creative professionals, to explaining your job to non-designers. You could use the help of a creative consultant, but can't quite pay for it yet. You're great at what you do, but want to know how to be even better. It's a bit difficult to classify exactly what Typeradio is about, and it seems that its creators wish to keep it that way. The website and production alike are no-frills, and it appears to be recorded all over the place: Moscow, Amsterdam, and via Skype, to name a few. Each episode seems to explore different issues experienced by designers around the world, from their work, to their interpersonal relationships at work and at home -- the September 2016 episode with graphic and type designer Ilya Ruderman explores everything between his "first typographic memory," and how his relationship with his wife influences both his routine and creative work. You want to listen to something that, as one iTunes reviewer put it, "Often revelatory. Sometimes silly and irreverent. Usually very entertaining." 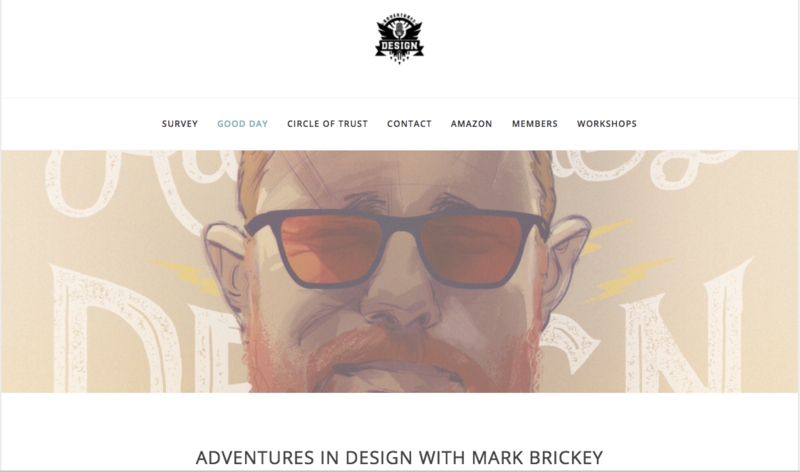 You're looking for audible design content that's profoundly unpretentious. Does it sometimes seem like B2C designers get to have all the fun? It doesn't have to be that way -- we know that B2B design can be just as exciting, and that both categories can draw ideas from each other. 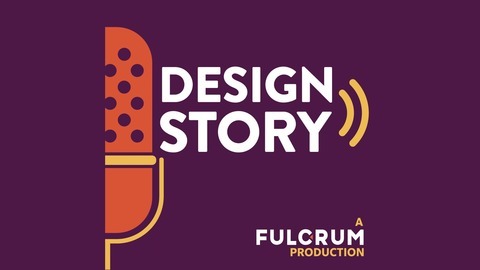 That's why we love Design Story -- the monthly podcast from Fulcrum, an agency that helps clients align their business policies and creative goals. And that's what each episode does, by exploring and sharing the stories behind the point where design intersects with things that we traditionally see as leaving little room for creativity: science and leadership, for example. You're a creative designer who also wants to succeed in business -- or a manager who wants to better leverage and embrace creativity. You love both data and good stories, and love it when they're combined. Got those headphones ready? Good. It's time to start listening. One common thread that surfaces among all of these podcasts is their shared relatability. Each one explores the trials and tribulations of people with heavy exposure to design at work and at home, and who want to share how those experiences can benefit other creative professionals. So, what do you say? Let's turn up the volume. What are your favorite design podcasts? Let us know in the comments.